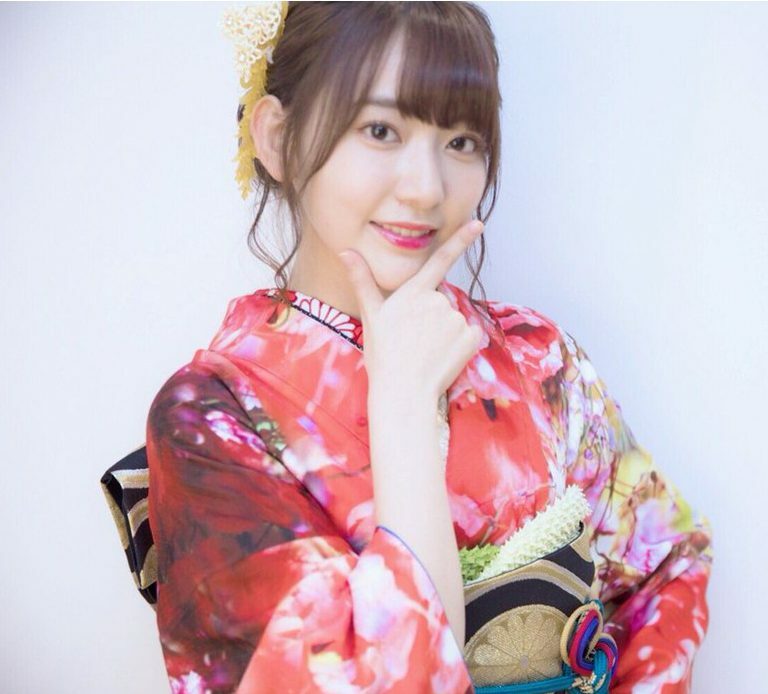 More “Coming of Age” day 2016 photos from the AKB Family. 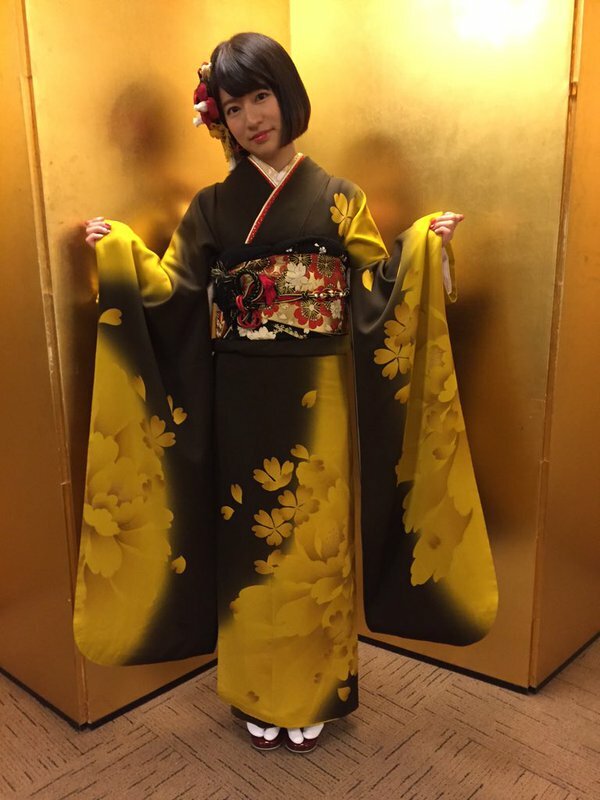 Miyu Takeuchi on “Coming of Age” day. Maturity looks good on the young singer/pianist! 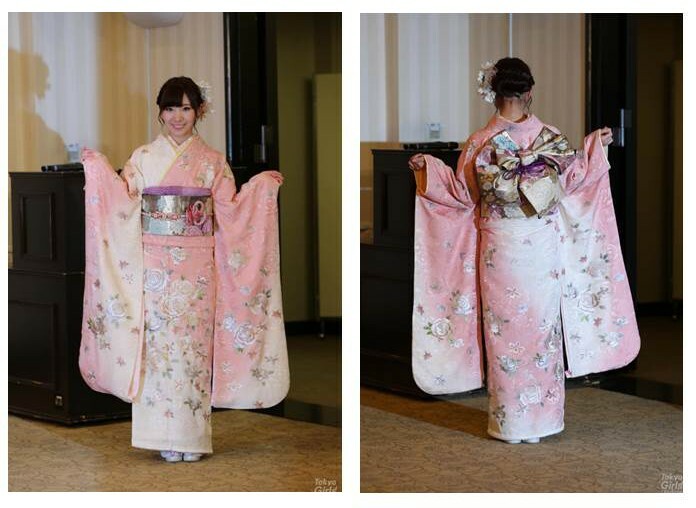 I was able to snag a few more COA day kimono photos from Tumblr users I follow. Here are a few. Most of the ladies have Twitter and Instagram accounts, so I will try to find my favorites and organize them over the next few days. 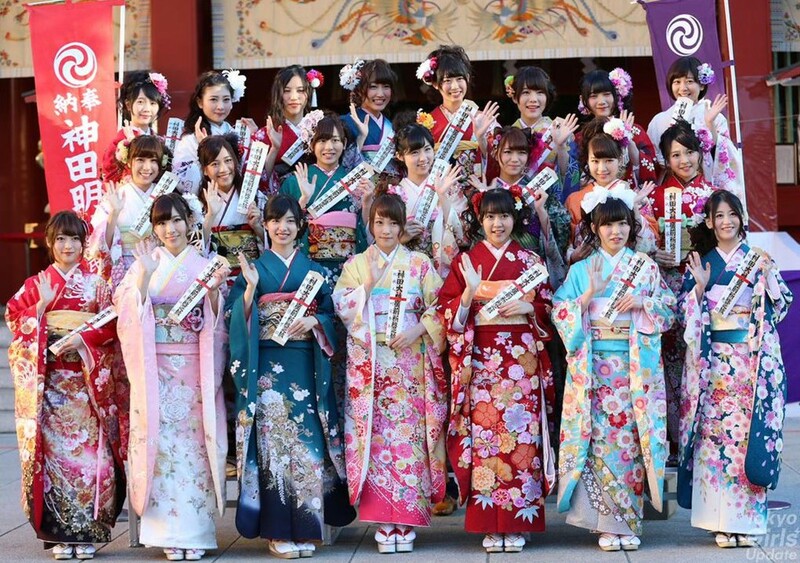 AKB48 Daily has posted some images and videos from “Coming of Age Day” on 11 January 2016 at Kanda Shrine in Tokyo, as well as some presentations from the AKB Theater. 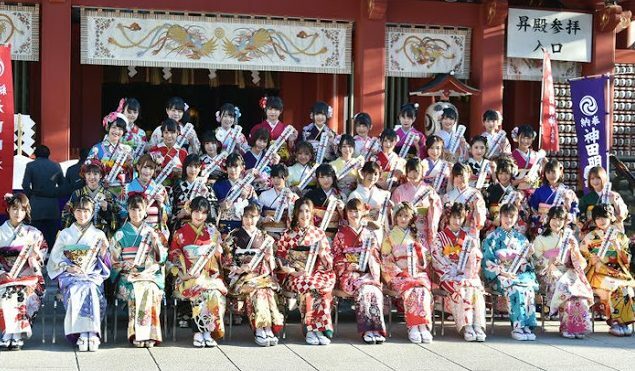 A KOM Special: Seijin no Hi “Coming of Age Day” will be on Monday, January 12! The start of something great! 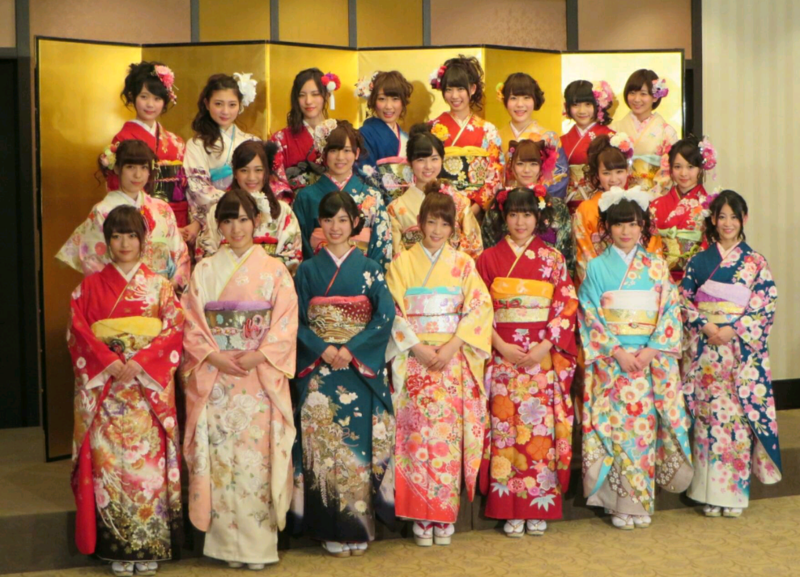 This is a file photo of the AKB48 members on “Coming of Age Day ” 2012. WOO HOO!!! What a great time of year!!! 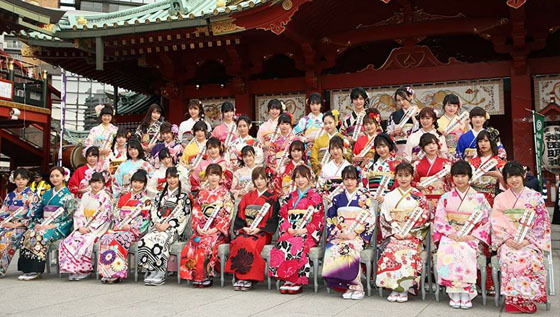 Back to being a FANBOY: The day will be even more eventful for me because several members of AKB, SKE, NMB, etc48, will be turning “the big two-oh” this year. 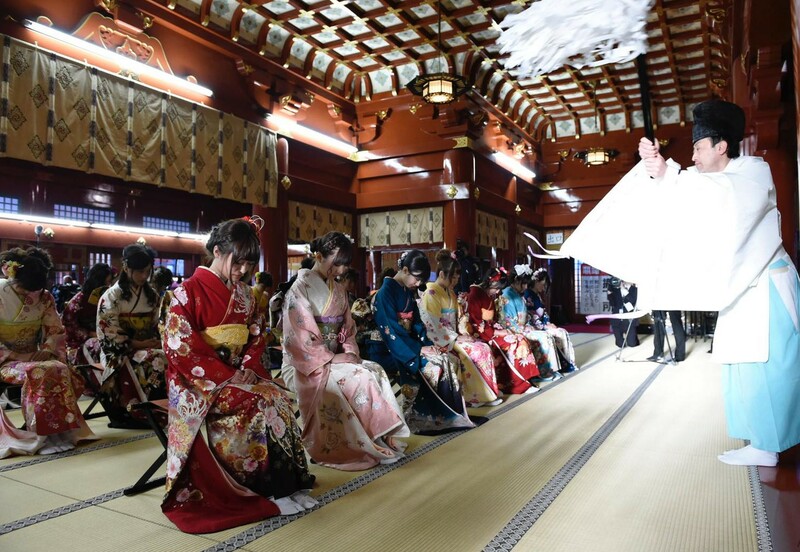 I will be exploring websites searching for the lovely kimonos that will be worn that day. 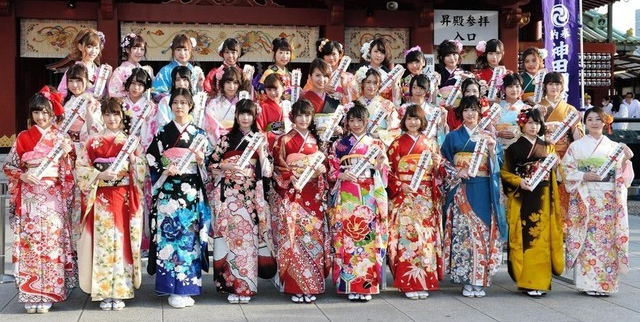 Also, many more members will no longer be considered kids, Otaku can now ogle certain AKB members with impunity! 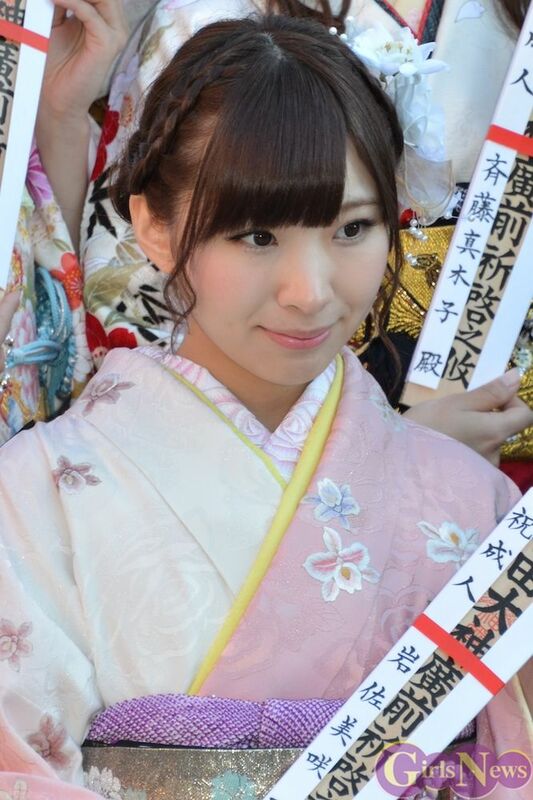 Before the 12th, you would have to be some type of PERVERT to look at Anna Iriyama … but after the 12th – Woo Hoo! 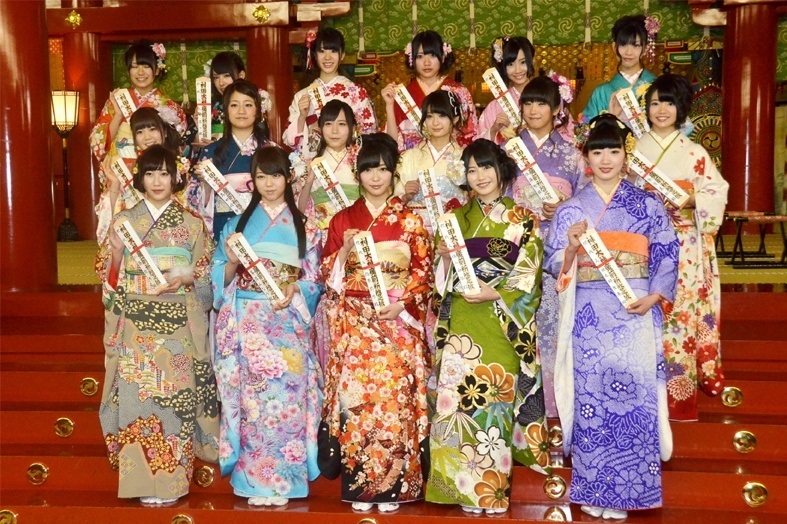 SKE Seira, Madoka, Mikiti, Ogichan, Aya, Koami, Hioki in 2013! 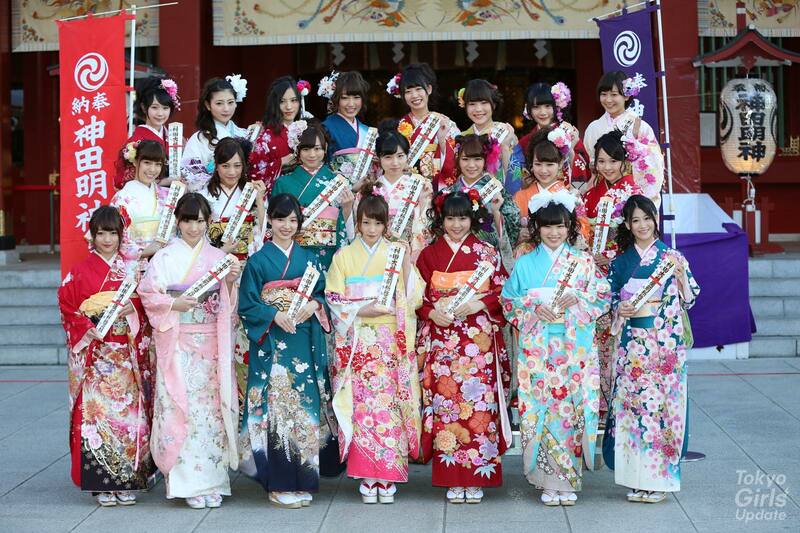 Last year’s “Coming of Age” in the 48 family!!! 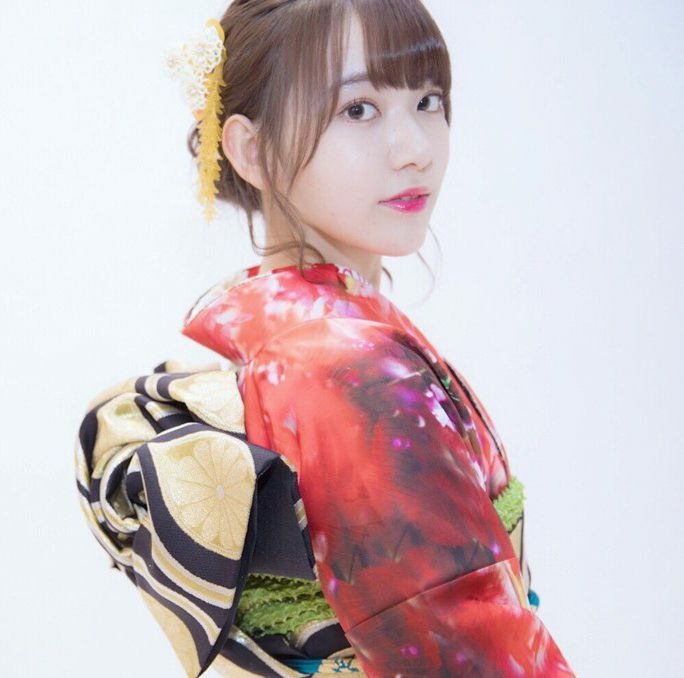 I’m looking forward to more kimonos! 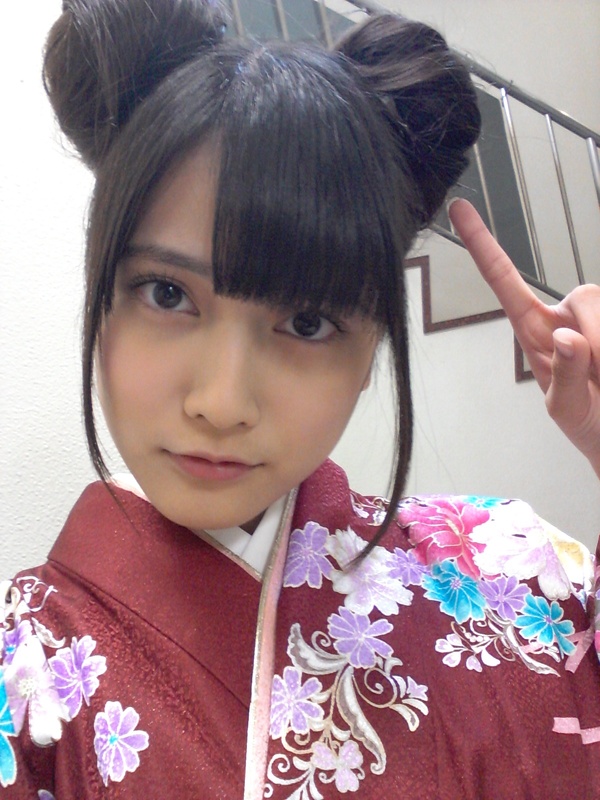 It may take me a few days or even weeks to find all the photos I want to share. Also, if you find some good ones, email them to me at DennySinnoh@gmail.com Comments and corrections are also requested! 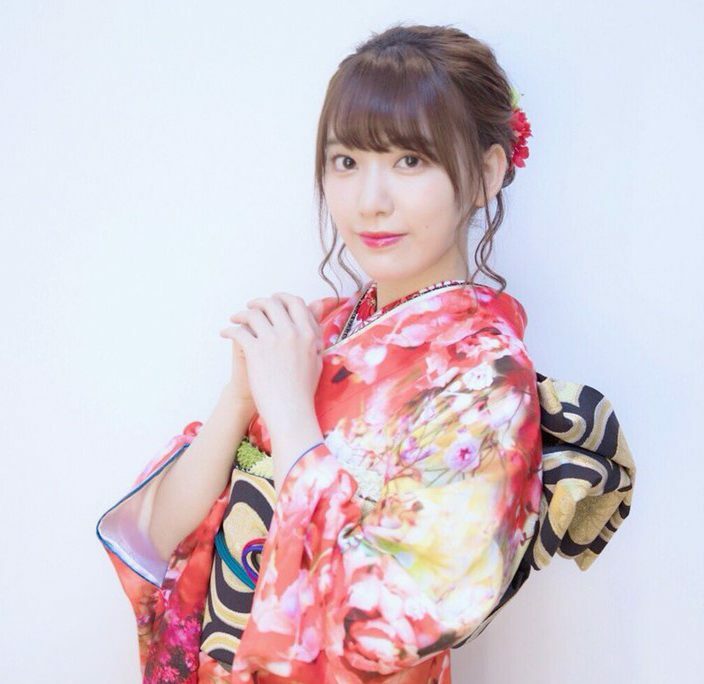 Until Monday, you would have to be some type of PERVERT to be looking at Anna! 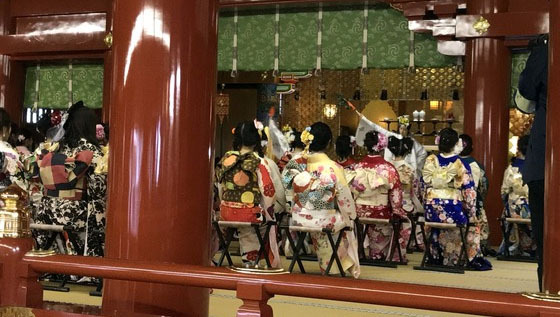 Just one “Kimonos on Monday” post will probably not be enough! I am hoping to collect a lot more images to share over the next couple of months!